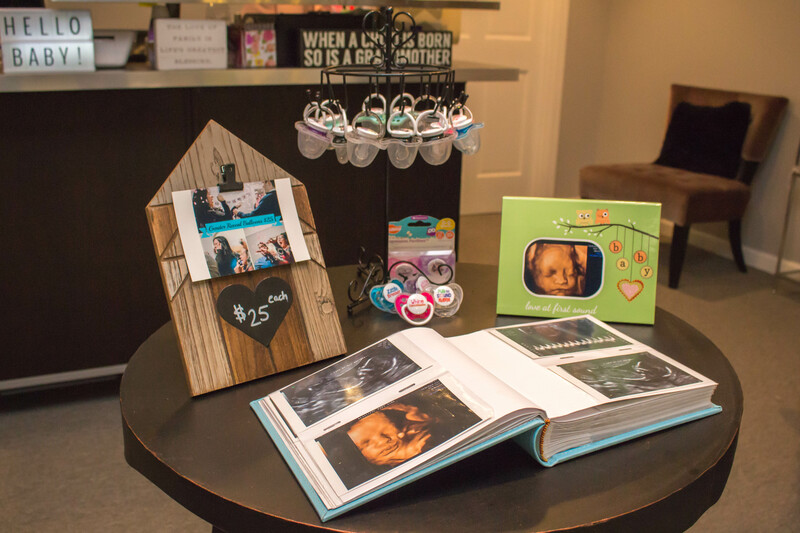 At Beautiful Beginnings we make sure to help and console our clients through the entire 3D Ultrasound process – especially the nervous mommies! We only take new clients whom have already been seen by a doctor to determine pregnancy and have completed their first ultrasound. We encourage our expecting mothers to drink 8 -10 glasses of water through out pregnancy to ensure clearer images. Drinking water and staying hydrated will allow the amniotic fluid to be clear and capture great images. Also, it helps to prevent preterm labor. Stay well hydrated & continue prenatal care is the best preparation for an elective 3D/4D Ultrasound. For all the mommies to be who have questions, call us today! Expecting parents are so excited to see the baby, find out the gender and listen to baby’s heartbeat when coming into our office. When going for an elective ultrasound, Beautiful Beginnings does an ultrasound to capture images for keepsake reasons. Most of all, concerns with the pregnancy can only be discussed & diagnosed by a doctor. 3D/4D Ultrasound is an amazing bonding experience to share with your family. As a mother feeling the kicking and moving is a connection that you have with your baby. When inviting family to see the baby in 3D/4D Ultrasound together really gives them the experience of seeing a sneak peek of the baby. And fall in love at first sight! We do ultrasounds starting at 12 weeks in pregnancy up to 34 or 36 weeks in pregnancy. Clients can come in to us 3 – 4 times in their 42 weeks of pregnancy. Why Beautiful Beginnings 3D Ultrasound? Starting as early as 12 weeks in pregnancy you can listen to babies heartbeat , 15 weeks you can find out the gender, 27 weeks sneak peek at your baby in 3D/4D Ultrasound & 34 weeks to see the baby’s position and sneak a peek again a few weeks before your due date. Also, we offer discounts for returning to us and discount multiple session packages. 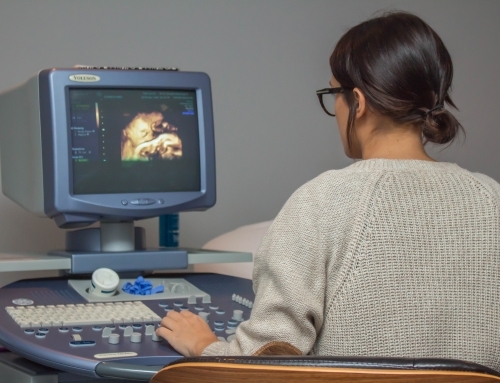 Beautiful Beginnings 3D provides 3D ultrasound imaging & 4D ultrasound imaging services in Westchester. Many clients praise us for our hospitality, professionalism and baby decor. Our team makes sure to decorate our office to bring out the joy and excitement of having a baby. 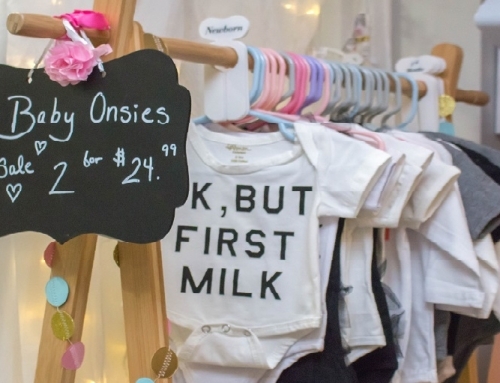 Along with a variety of cute baby clothes and products we have for sale. 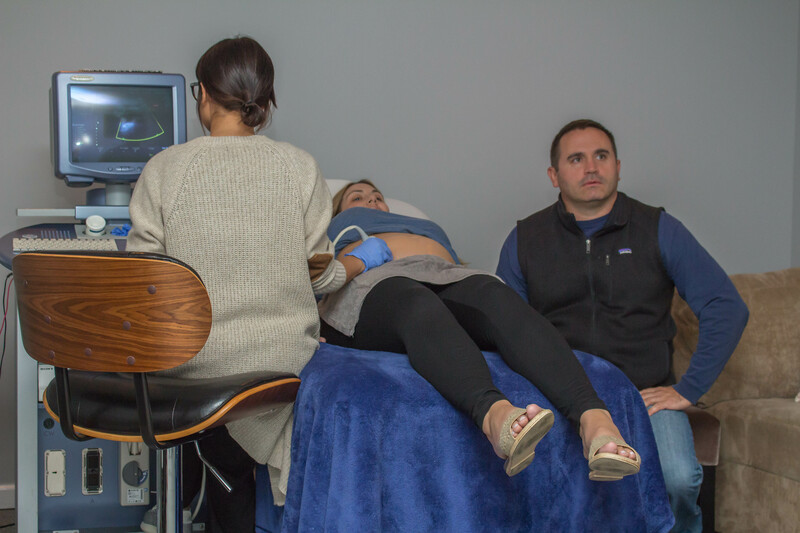 As one of the most popular Westchester based Ultrasound Imaging centers walk in’s or same day appointments are welcome, but not always guaranteed. To ensure your appointment a week or 2 in advance will be best to secure your special day at our 3D Ultrasound office. Let us show you why we are one of the top rated prenatal imaging centers in NY. 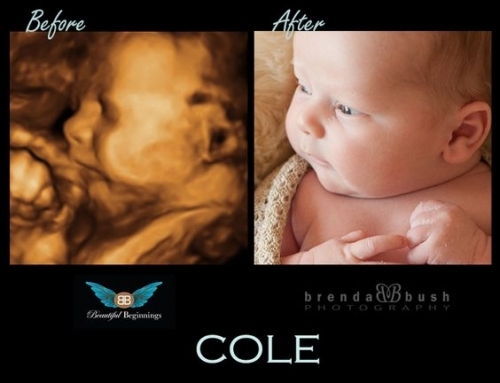 Want to learn more about Beautiful Beginnings 3D, or preparing for your Ultrasound experience? We ready to answer any of the questions you may have.